Pleasant Valley has been in the growing business in the Iowa City area for over 60 years!! 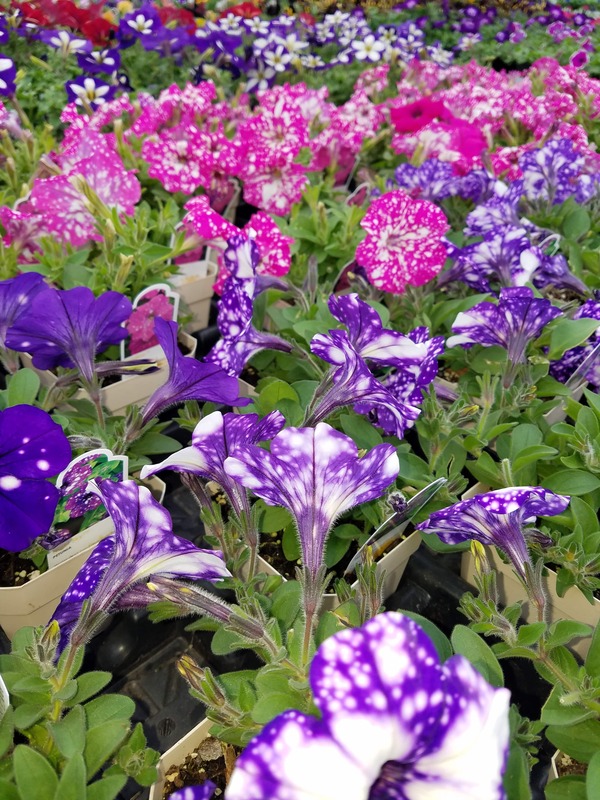 Our greenhouses at 1301 South Gilbert Street are now gone, but you can get the same annuals, perennials, herbs and vegetables at Dawn’s Pleasant Valley Greenhouses in South English! She will be happy to help you with all of your gardening projects, with the same high quality plants that you have enjoyed from PV in the past. Check out the beauties at 29030 150th Street, South English, Iowa TODAY! Look for the Pleasant Valley Greenhouse Signs! It’s time to start that outdoor living project, Pleasant Valley is your source for getting it done and enjoying it for years to come. At Pleasant Valley Greenhouses we can assist you in one of several ways. Come see us with pictures, measurements, what you like and don’t like and we can help you on the spot! On-site consultation is available, generally in winter, summer or fall. . We can do lots of planning with you, all we need are some dimensions, location in your yard, a budget and a color scheme. From there we can design small gardens, perennial gardens, annual color in beds or containers, and give you all of the items to do it yourself, or let us do it for you.